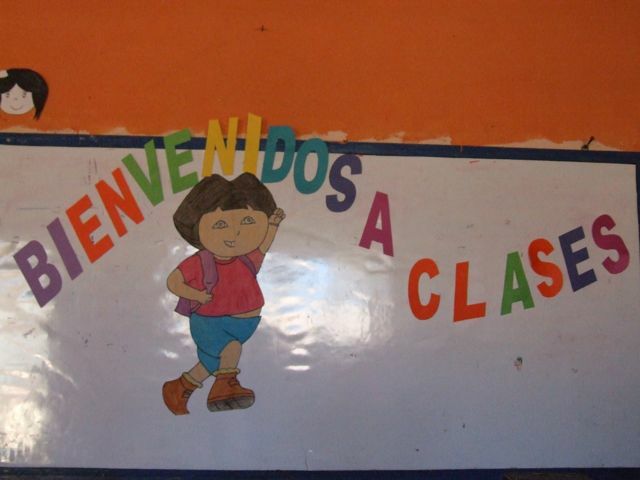 Class is back in session in Chaquijyá, and so are our programs! Dora the Explora looks excited! 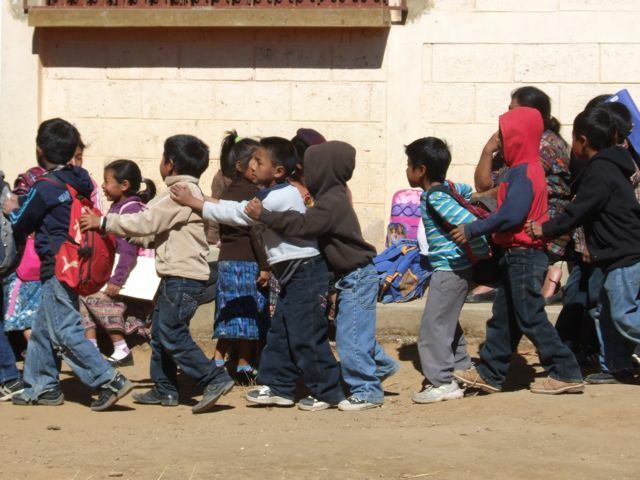 Second graders all lined up to go to class!